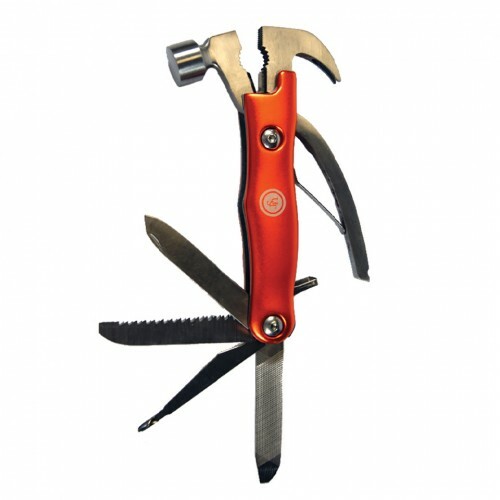 The Hammer Beast™ is a great multi-tool to use around the house, on the campsite, or in emergency situations. SKU: 9-0157. Category: Tools & Gear.